Diamond Shine Cleaning Service opened our cleaning company doors in early 2000’s and have been serving the Lansing area ever since. We specialize in several areas including Residential cleaning, Construction Cleaning, Office cleaning, and Commercial Cleaning Services. Our Lansing Cleaning Company offers cleaning services to all residents and businesses in mid-Michigan. As a full service janitorial company we employ an expert team of cleaners who have experience working in any industry or office environment. Diamond Shine Cleaning Service is the chosen cleaning provider for many of the great businesses in the Mid-Michigan area. We work with restaurants, schools, office buildings, sport complexes and many other types of Industries. We understand that not all businesses require the same types of cleanings. This is why we work closely with our clients to tailor and schedule our services around their specific needs. We are not a one size fits all type of cleaning company, each client’s business comes with their own challenging issues in regard to cleaning their establishment; we are the experts in overcoming these challenges in each business sector. 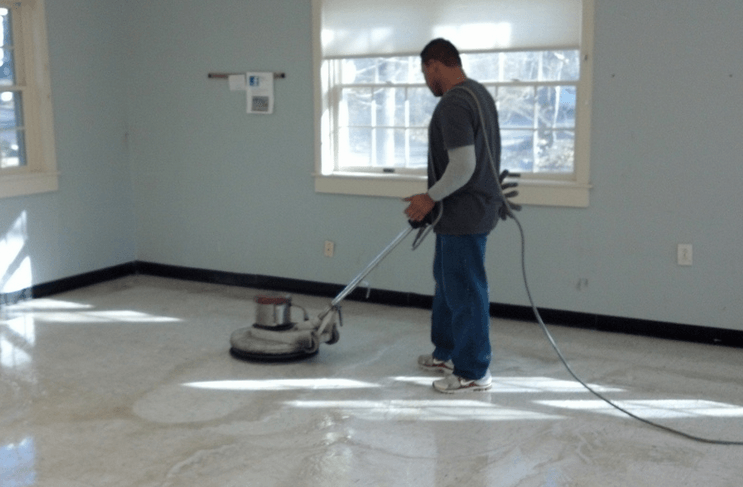 Diamond Shine Cleaning Service specializes in Office Cleanings, Construction Clean-up and Commercial Cleaning Services; we are the Number one provider of these services for businesses throughout the mid-Michigan area. 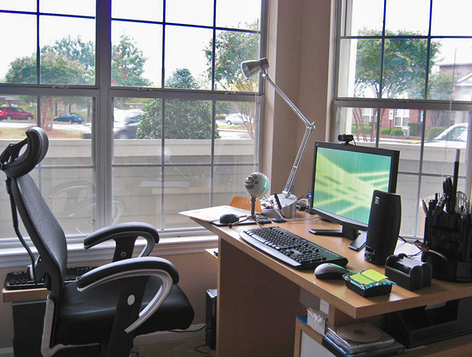 Does your Office need a regular cleaning? Diamond Shine Cleaning Service is the premier Office Cleaning provider in the Greater Lansing area! We do it all from floor to ceiling, your office will never look as good as when we are done with it! We work tirelessly to make sure your office is the cleanest and tidiest in the building. Your employees and clients will definitely appreciate the attention to detail Diamond Shine has on every cleaning job. We even dust your computer monitors. Our Construction Cleaning teams work on clean-up projects big or small, some of the best builders in the area are our clients, they use Diamond Shine Cleaning on their projects big and small, they even recommend us to homeowners with home improvement projects they need help cleaning up. Construction Cleaning is more than a good pressure wash, and a few bags of debris. When you hire us the entire area will be buffed, shined and organized from the floor boards to the ceiling tile. We will have your new area ready for use in no time. 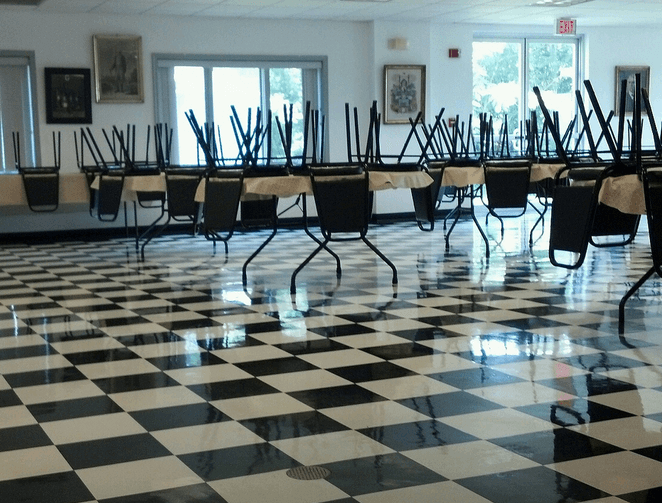 We are also the leading Commercial Cleaning Service provider for all of Lansing, Michigan. Whether you have a retail space, a Bank or an Industrial Facility our team of cleaning experts can solve even the toughest cleaning issues your commercial facility may have. 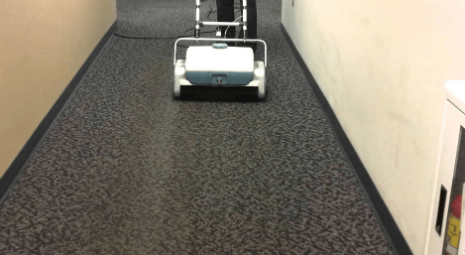 Some of our most popular commercial cleaning services are carpet cleaning and floor care, window washing and other general custodial work your business may need. We provide our janitorial services to businesses of every size, and can handle any job you need done right. Diamond Shine Cleaning Service wants to earn your business and trust. If your business decides to give us a chance we won’t let you down. Our Cleaning Company offers many benefits to businesses aside from just expert Janitorial Service. We offer a lasting impression for the business' clients by making their establishment one of the cleanest around. This cleanliness allows the business to showcase its professionalism and stand out as a reputable business. In addition, employees will be more productive because a clean environment allows employees to feel relaxed and happy. Our Commercial Cleaning also gives businesses the best first impression when meeting new and potential clients. Both, Homes and Businesses can benefit from our Cleaning Services in many ways. The main benefit is having a clean, germ free environment that keeps employees and families happy and healthy. Our custodial service will help cut down on the amount of pollution occurring in various environments and aid in preventing construction accidents. Here at Diamond Shine we understand how important your business is to you. You don't want to just pick the first cleaning company you see on the web or in a phone book, sign a yearlong contract and hope they do a decent job. This is why we offer a no strings attached initial deep cleaning special. You will see firsthand our meticulous attention to detail, how we "get to" the places the other guys miss, and the level of pride we take in the service we give each client. This is one thing that makes our company stand out from other Commercial Cleaning companies, we do not lock clients into a contract the moment they need our services. In fact, we offer a no strings attached deep cleaning to showcase our janitorial Cleaning Services. We even offer a 10% off coupon for anyone who would like to try out our services, whether it's a commercial cleaning, office cleaning, or a construction cleaning job. 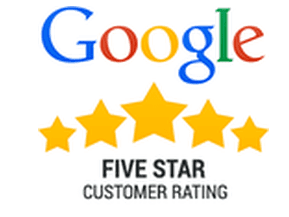 Most business give our janitorial service a try, end up being happy clients for years to come. When you decide it is time to use Diamond Shines Cleaning Service, we sit down with every client and offer a free estimate designed for their specific needs at an affordable rate. If you are looking for a full service cleaning company, you have come to the right place. When you hire Diamond Shine Cleaning Service you will no longer have to worry about dusty baseboards, shoddy vacuuming or streaks on your windows or mirrors. All of our employees take pride in the job they do, and that means your building will be spotless. The first impression people make of your business is always based on cleanliness. 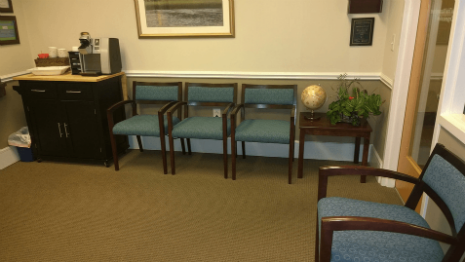 Whether you are meeting with a new client, or want your employees to start the day off right with a clean work space; we are the solution to all of your first impression needs. We been the premier cleaning company is Lansing and the surrounding communities for a long time now. 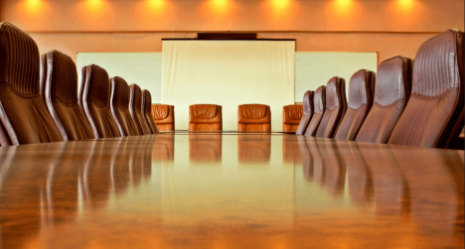 Our clients know that we will keep their buildings clean from floor to ceiling. They expect the best and we provide just that. Diamond Shine Cleaning Service Rates are affordable; we aren't looking to make you pay for through the nose like some of our competition. We want to become a trusted ally in the performance of your business. Our promise to you is that we won't treat you like just another cleaning contract, but a valued client; and we will prove it with every cleaning. We will be on time every night, and we will get the job done right each time we come out. For the environmentally Conscience business owner, we offer a full line of Green Cleaning Products. The products don't hurt the environment or the air quality in your business, but boy to the clean, disinfect, remove odors and smell great! This environmentally friendly cleaning line's designed for clients who would rather use less harsh and harmful products. Those who choose the green line of products will get the same quality of service all while protecting the air, environment, and your loved ones from unnecessary chemicals. These products will clean and disinfect, as well as remove odors and leave every room smelling great.